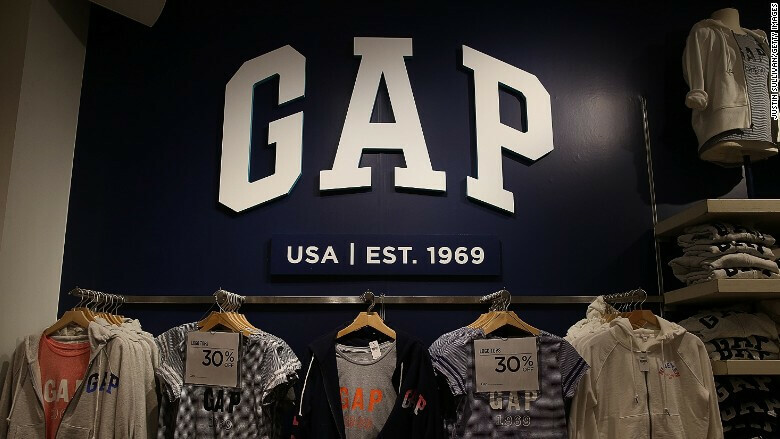 The fashion industry and technology haven't traditionally mixed well, but Gap is looking to change that. The parent company Gap Inc., which also owns Old Navy and Banana Republic, is launching a new augmented reality app called "DressingRoom". As in-store sales drop in favor of online orders, retailers are looking for new ways to engage their shoppers. Built in collaboration with Google and startup Avametric, the app will allow you to virtually try on clothes anywhere you go. Users first enter information like height and weight, then the app places a 3D model in front of you. The model can try on different clothing items to see how they would look on you. If you like how they look, the clothes can also be purchased from the app. The app is scheduled to launch in a few days but is still in its early stages. It currently only works with Google Tango enabled smartphones, of which only the Phab 2 Pro from Lenovo is available. Besides this technical limitation, the app only shows what the clothes would look like. In order to get the fit and feel for the garment, a traditional dressing room is still the only option. Pokémon Go was the first highly successful augmented reality app, but Gap and other clothing retailers are hoping to grow the market. Time will tell if this kind of app can help retail with declining sales.